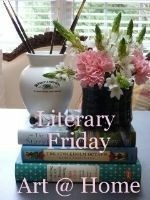 Happy Literary Friday, My Lovelies! After a long Fall Break and a DIY disaster, I'm back! More about the latter next week. 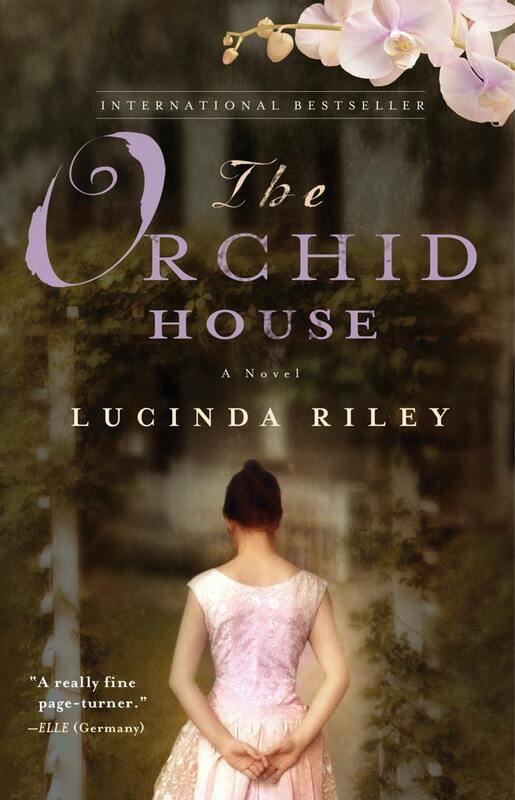 This week I read The Orchid House by Lucinda Riley. It is our November Book Club selection, and I read it on my iPad with my Nook app. This is the first book I've ever read by Riley, and I think she's a good writer. I like her voice very much. I will definitely read more of her books because of it! The settings of the book are Wharton Park Estate in the English countryside (home to the Crawford family for centuries) and Thailand. 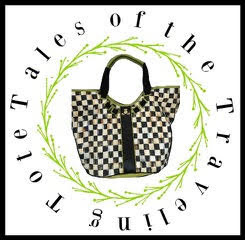 The plot begins in the present day and flashbacks to the 1930s. Julia Forrester, a piano prodigy, has a connection to Wharton Park: her grandfather was a gardener and orchid expert for the estate, and her grandmother was the lady's maid to her ladyship. Julia has become a world-renowned concert pianist, but she returns home to England after a tragic loss. 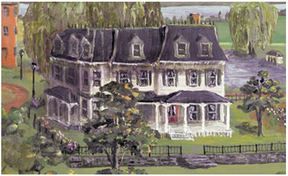 Kit Crawford has inherited Crawford Estate and the title that goes along with it. The main house has fallen into disrepair, and the gardens have gone to seed. Kit doesn't have the money to pay off debts and renovate his home, so he must sell the estate. He decides that he will keep the quadrangle of workers' cottages for himself to let and live in one of them. While renovating Julia's grandparents' cottage, he finds a diary that illuminates secrets involving the Forresters and Crawfords. I enjoy family dramas, especially those involving secrets. I didn't like many of the characters (especially the ones during the thirties), but I did like Julia and Kit. Their story was worth reading even though the plot was predictable. I'm looking forward to our book club meeting this afternoon. We're meeting at a local tea house which is appropriate. I hear they serve delicious scones and tea.What have you been reading lately? This is a link party. I like the settings of an English estate and Thailand. Adding this one to my reading list. Thanks for the recommendation and enjoy your book club event today. Sounds wonderful! I enjoy books with different time periods.